I was further saddened to hear that Fusilier Rigby’s fiancée, Aimee West, suffered yet more turmoil when it became apparent that her fiancé had failed to change his Will after separating from his wife. Fusilier Rigby wrote his Will before he deployed to Afghanistan in 2008 at which time he was married to Rebecca Rigby. Writing a Will is one of the most important considerations for those serving in the Armed Forces because of the unpredictable dangers facing them every day. It becomes even more vital to consider making or amending a Will prior to any deployment, as Mr Rigby did, and is an issue we advise all personnel to deal with in our pre-deployment checklist. Personnel must remember however that a Will should be considered regularly and indeed amended when their personal circumstances change. This is to ensure their estate passes in accordance with their wishes. Fusilier Rigby’s failure to amend his Will meant his fiancée received nothing from his £57,000 estate. 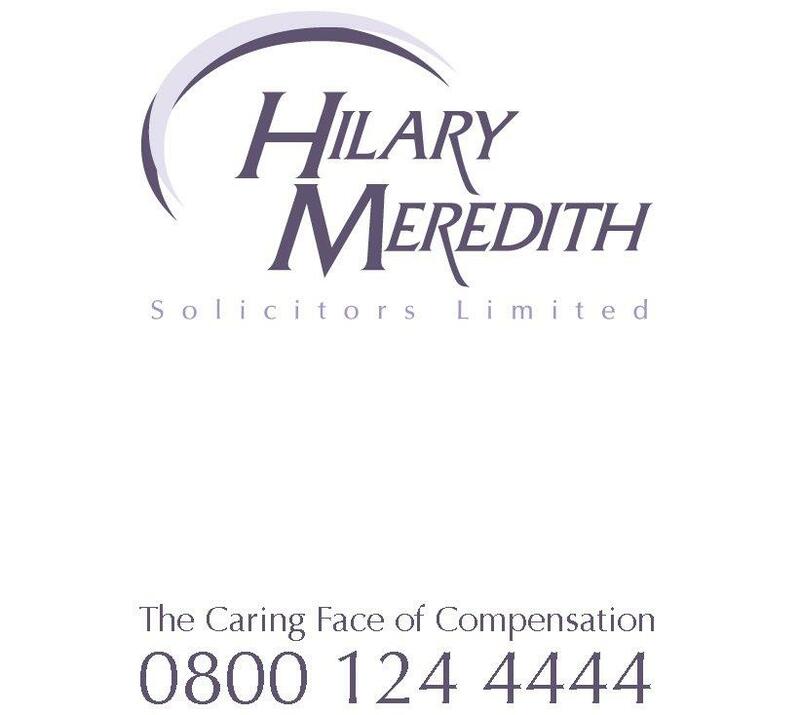 Hilary Meredith Solicitors will once again be taking part in Will Aid in the month of November 2013 and invite all military personnel, and civilians, to take advantage of the opportunity to create or amend their Wills whilst at the same time giving to charity. The money raised through Will Aid is given to 9 charities including ActionAid, Age UK, British Red Cross, Christian Aid, NSPCC, Save the Children, SCIAF, Sightsavers and Trócaire. Last year Will Aid raised over £2 million, with Hilary Meredith Solicitors generating £1,800.00 for the cause. For further information on the scheme in advance of its commencement on 1st November 2013, please do not hesitate to give us a call on 0800 124 4444. Alternatively for further information on our pre-deployment checklist, please click here.